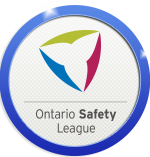 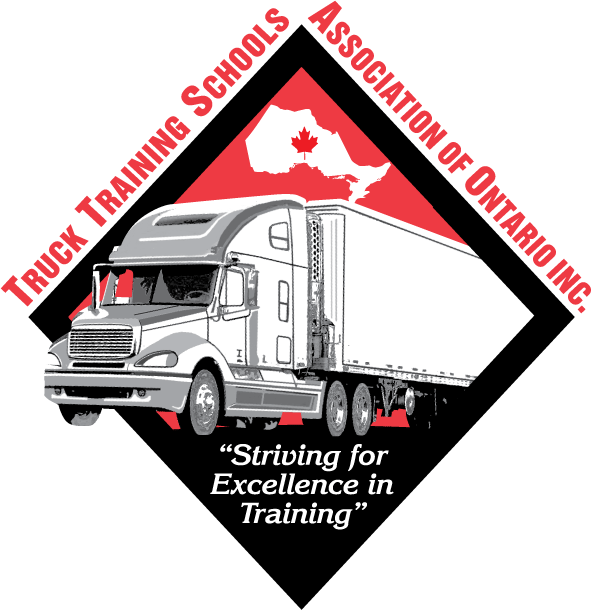 Please note: student must be 18 years of age and hold a full G license to apply for a class D-Z license. 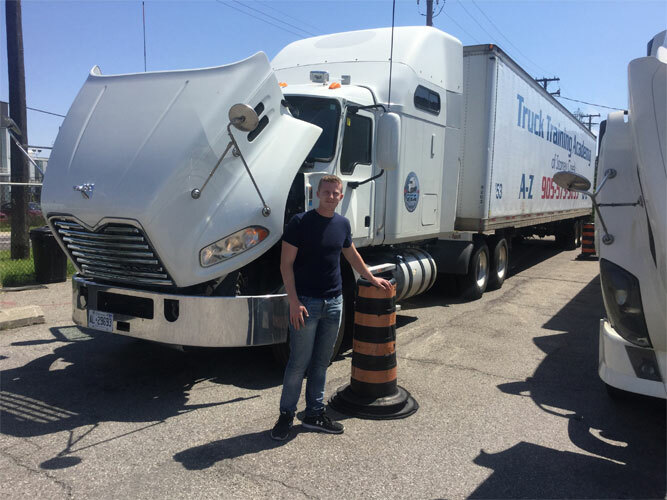 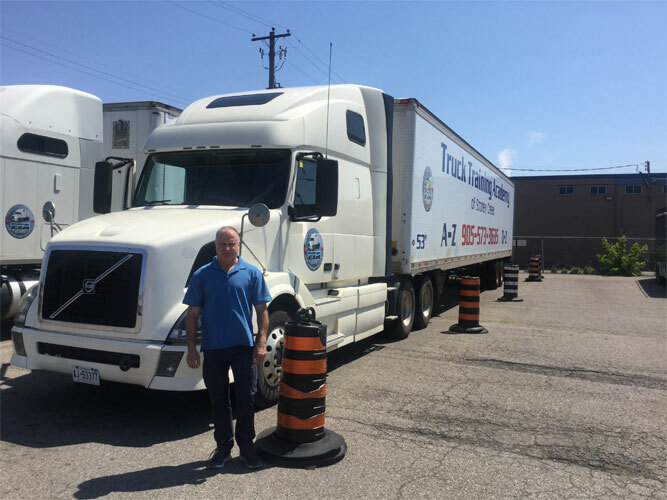 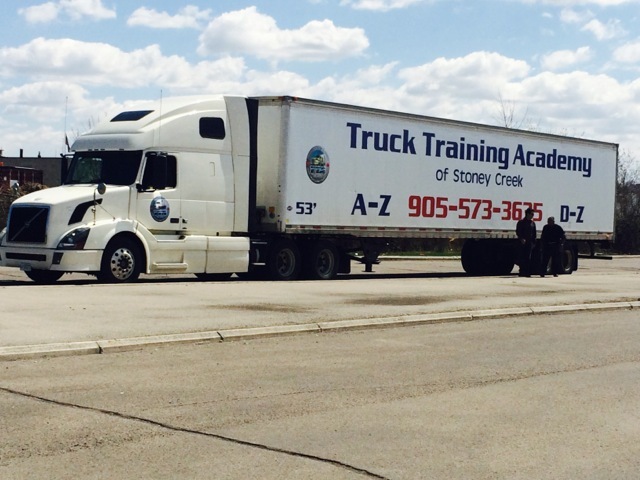 When you obtain a D-Z license you can operate the following commercial vehicles: straight truck, dump truck and fire truck. 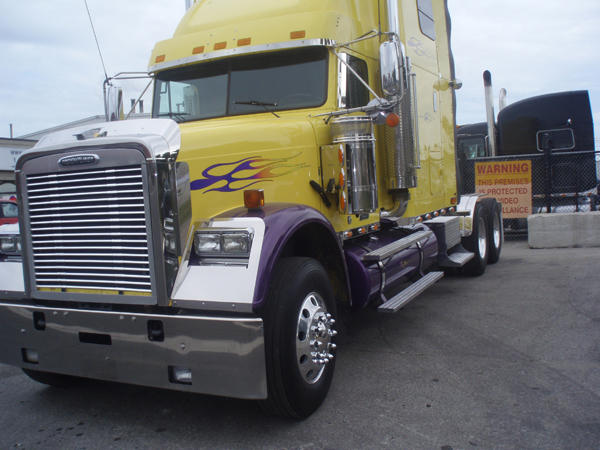 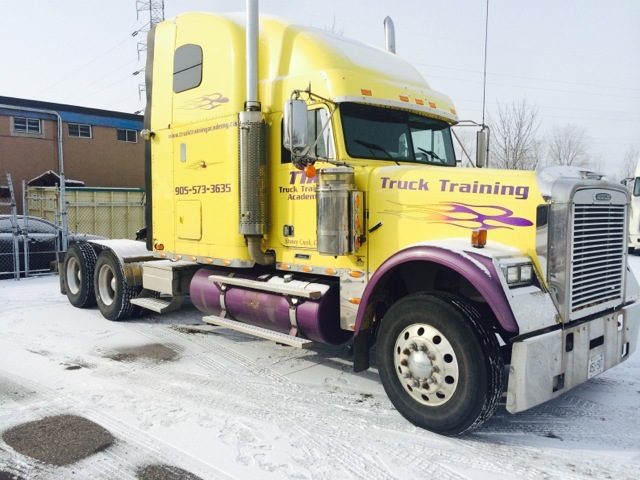 Once you hold a class D-Z license you are able to drive F-Z vehicles provided that you pass the class F written test. 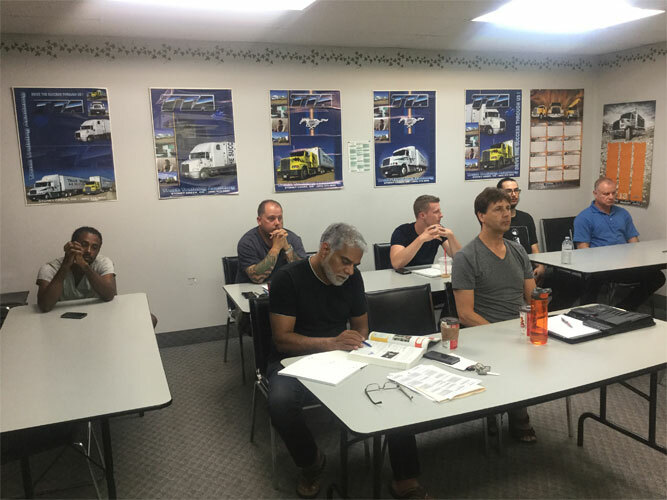 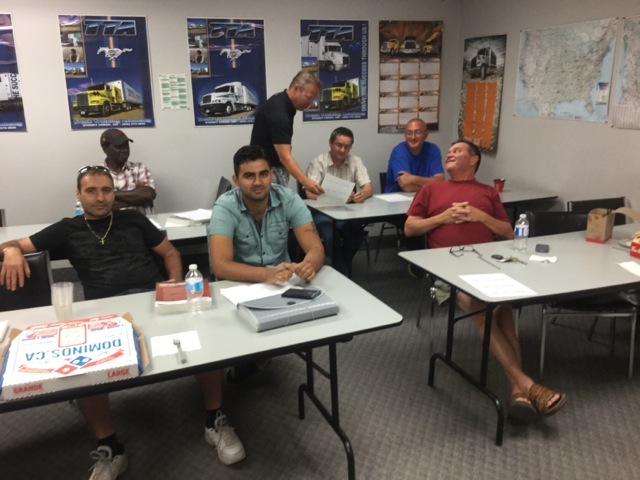 The In-class seminars are developed to enhance the participant's knowledge of commercial motor vehicle procedures and regulations. 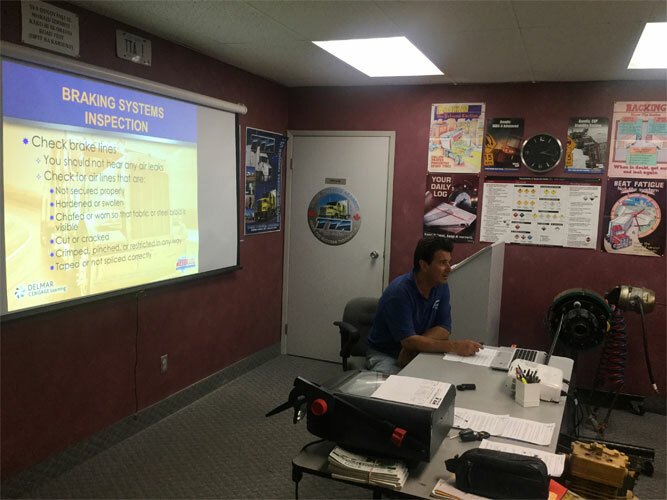 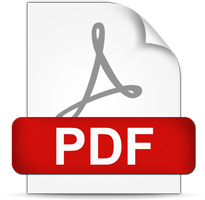 Check our Seminars content to learn more.